Income tax season can raise many questions for Canadians. Should I use an income tax accountant? What can I claim on my income taxes? As you progress into different life stages—such as having kids or buying a house—new options arise that may impact what you can claim. Moving expenses are one of the top six credits and deductions Canadians miss on their tax returns (TurboTax, 2019). 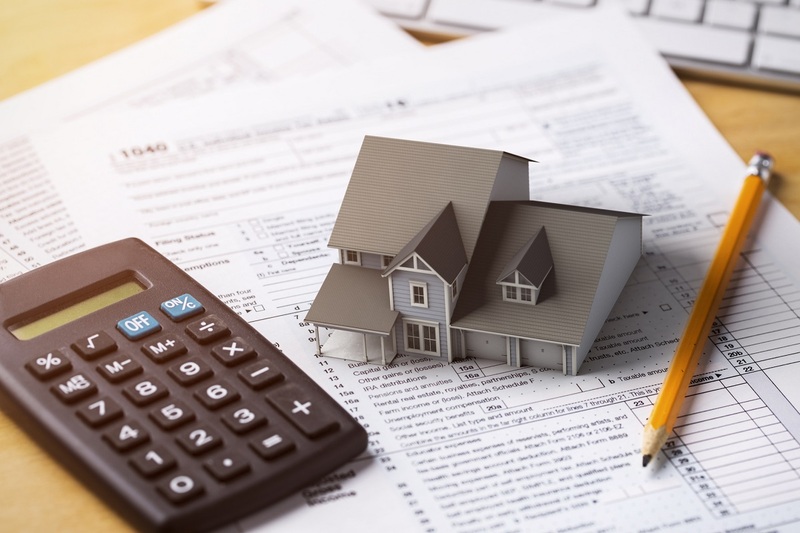 Make sure you don’t miss moving costs on your tax return by using the following insight to learn about who is eligible and what can be claimed. The Canada Revenue Agency (CRA) outlines two requirements that your move must fulfill in order to claim the expenses on your tax return. To be eligible: the reason for your move must be to work, run a business, or to study as a full-time student in a post-secondary program (such as university or college) and the home that you’re moving in to must be at least 40 kilometres closer to your new job or school (Government of Canada, 2019). For example, if you obtained a new job and moved out-of-province to be closer to where you will be working, you could qualify to claim your moving expenses. What Can I Claim on My Taxes When Moving? The list of what you can claim varies depending on the parameters surrounding your move. Keep the following in mind when considering what moving expenses can potentially be claimed or deducted if your move qualifies and keep your receipts and/or documentation just in case. As a student, you may also be able to deduct moving expenses from scholarships, fellowships, bursaries and research grants, but this may only be done for the parts that are required to be included in your income (Government of Canada, 2019). If you believe your move meets the requirements, make sure you reference Government of Canada’s website or seek the advice of a chartered accountant to confirm what you’re eligible to claim. If you’re planning a future move, reach out to an AMJ Campbell moving specialist near you to see how AMJ Campbell can make the transition easier.